Lavender Tea Tree Oil Soap. 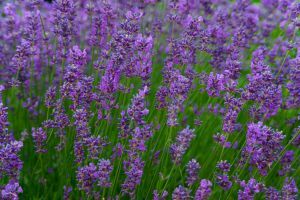 How to make Lavender and Tea Tree Oil soap. Tea Tree oil uses - Antibacterial soap. A fantastic soap for all the family ! How to make lavender and tea tree oil soap. Homemade soap recipes. 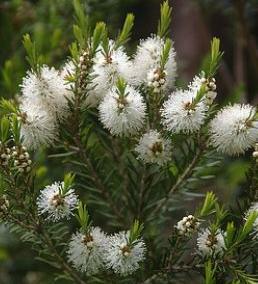 Tea tree oil uses - antibacterial soap. Both Lavender essential oil and Tea Tree essential oil are renowned for their antibacterial, antiviral, antiseptic and antifungal qualities, this soap is brilliant as a mainstay by the kitchen or bathroom sink, to combat effectively any unwanted nasties, it is a fabulous soap for children and adults alike, soft and gentle but with a powerful bug zapping punch ! Soapmaking instructions for Lavender and Tea Tree Oil Soap. 9.Add the lavender and tea tree essential oils and the crushed lavender heads (if using) into the mixture, give the mix one last gentle zizz with the stick blender to fully incorporate the final ingredients. 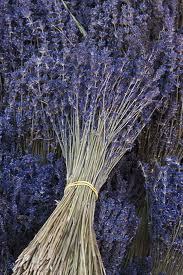 Now pour the lavender tea tree oil mixture into your chosen mould. Enjoy your Lavender and Tea Tree Oil handmade soap ! Go to Make Soap page. from the Lavender Tea Tree Oil Homemade Soap recipe page.